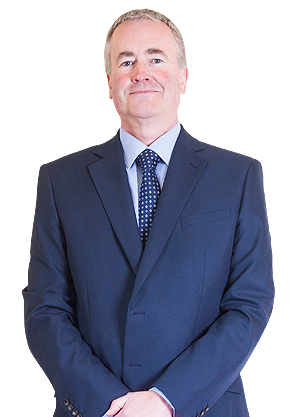 Having joined the firm in 1984, Neil provides over 33 years’ experience in accounts, VAT and tax compliance, together with all areas of business and tax planning. Neil is Kashflow and Quickbooks accredited and can assist clients with their Online Accounting queries. As accounts senior within the firm, working mainly with owner-managed businesses, Neil holds a wealth of experience in a variety of different sectors and in particular the agricultural, construction and motor trades industries. Neil is also Kashflow accredited and can assist all clients with their Kashflow queries. “I find it hugely rewarding to help businesses of all sizes to analyse their financial performance. From here we can help clients create strategic plans in order to maximise success and add value to their business. Neil is married to Caroline and daughter Sophie has developed a keen interest in horse riding which keeps the family busy most weekends. Neil also follows most sports particularly football, rugby and motor sport.